Below you have several options on how to search for downtown Austin condos for sale. You can scroll down and search by the specific condo developments, or you can view all the listings located after that section. Downtown Austin has so many options whether you are looking for a luxury condo or an affordable condo you can use our website to add your criteria and help narrow down your sections. When you are ready to view the listings in person, our knowledgeable Relator will show you around and assist in the buying process. If you want to receive the latest condos listings, you can register for a free account, and we will send you email notifications when new listings are added to the Austin MLS. 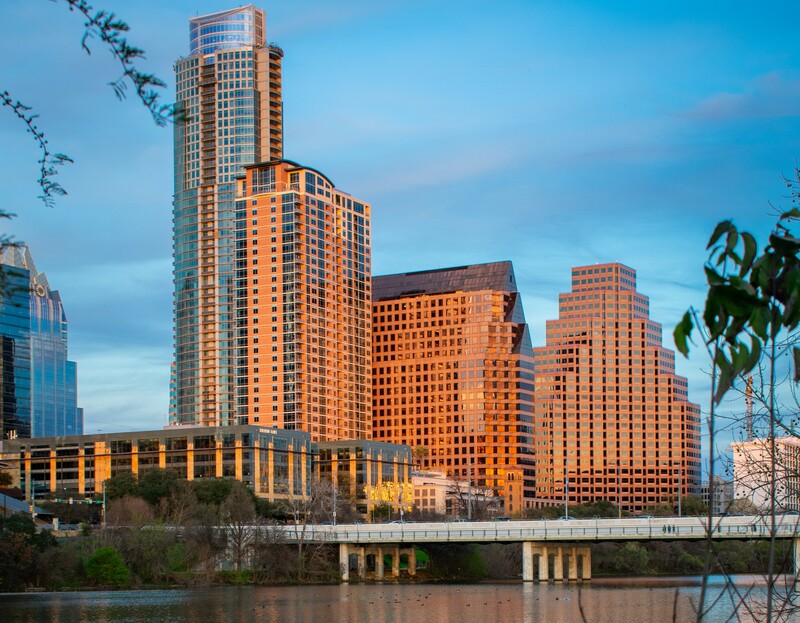 Downtown Austin is home to more than 20 high rise condos that are home to more than 14,000 residents. The downtown area is comprised of eight districts that stretch from the Colorado River from the south to the University of Texas at Austin to the north and from I35 to the east and Lamar Blvd to the west. Congress Avenue which happens to be home to the tallest building in Austin (56 floors) and one of the most sought after condominium projects, The Austonian. Sixth Street which is the most iconic area of downtown Austin is home to all sorts of recreation. It’s an entertainment mecca and also known by the name Dirty Sixth Street as you will find many bars and music venues that many of the college students hang out. Seaholm District used to be the industrial district but has been mostly transformed into an urban neighborhood now. This section of town is home to the Seaholm Residences luxury condos and the massive 360 Condominiums which has 44 floors and over 400 condos. Rainey Street is a unique part of downtown that has had a lot of construction in the past few years. Popular for its old bungalows that have been turned into bars and restaurants this is a trendy area to hang out. Opening in 2019 will be the new luxury high rise condos of 70 Rainey. Judges Hill is located near the north part of downtown Austin near Pease Park. Often referred to as the first Austin’s neighborhood and is home to many of the city’s historic homes. In this neighborhood, you will find the Presidio at Judges Hill condos. Red River Cultural District has lots of entertainment including live music and bars. Some of the more popular establishments in this neighborhood are Swan Dive, Stubb’s B-B-Q, and the Empire Control Room and Garage. In this section of downtown, you will find the Condominiums at Brazos Place. Who Lives in Downtown Austin? 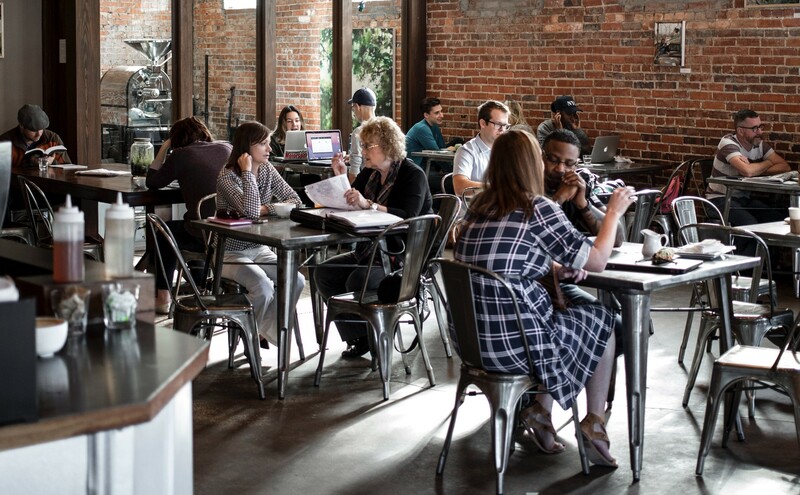 The population of the downtown area is an ecliptic mix, but you can find young professionals who usually work in the tech industry, lobbyists that work around the state capital, lawyers, doctors, and some wealthy retirees. Many of the people that live in condos near downtown are single or married, and most don’t have any kids. It is not uncommon for many of the condo owners to split their time between other cities in the USA. A common practice for entrepreneurs that have businesses based in other cities. The lure of the downtown area is due to the fun stuff to do. The area activities are separated by day-time activities and night-time activities. Even if you live in the area, you need to visit the LBJ Presidential Library and the Texas State Capital at least once in your adult life. Austin has coined itself the Live Music Capital of the World. A study done in the early ’90s discovered there were more live music venues in Austin than any other place in the world. Austin is also home to several large entertainment and music festivals including Austin City Limits Music Festival (ACL) and South by Southwest (SXSW). During the day you want to bike down to your favorite coffee shop, or walk down to Republic Square, or have a picnic at Woolridge Park there is plenty to do. 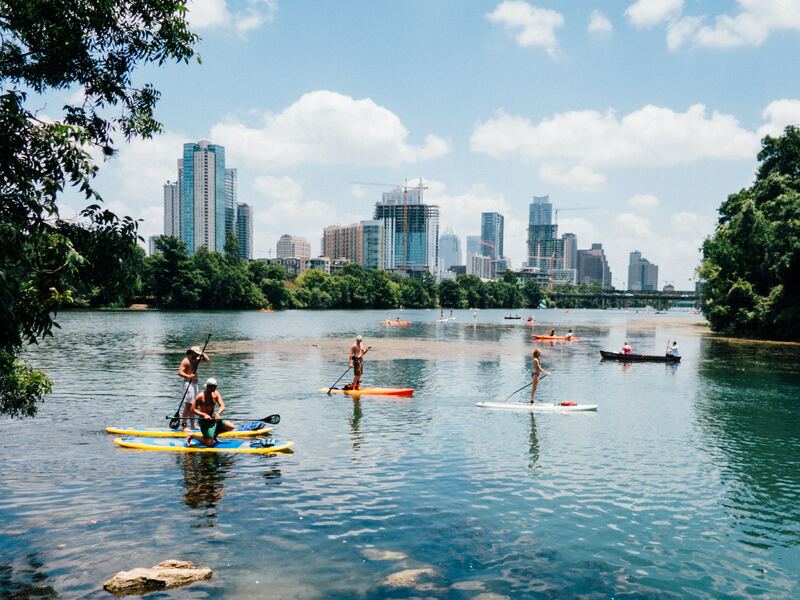 Some of the more popular places are Lady Bird Lake, Zilker Metropolitan Park, and Zilker Park where you can hike, rent boats and relax for the day. On Saturdays, many people find their way down to the downtown farmers market at Republic Square Park. This weekly event is held between 9:00 AM and 1:00 PM. At night the city transforms into an entertainment and music hub. Where you can catch live music and one of the many establishments and bars in the downtown area. Of course, there are plenty of great places to eat in Austin. The 2nd Street Shopping area is trendy, located next to the river, and has unique stores that can keep you busy for hours. This upbeat section of town has plenty of food places if you get hungry. The 6th Street entertainment district can be a lot of fun for a night out. And it doesn’t matter what type of music you are into Austin has it all. At Antone’s (the Home of Blues) you can catch iconic blues music at a place played by some of the biggest names in the business. The Rustic Tap Beer Garden is a laid back bar that has an amphitheater-style stage that can accommodate 500 concertgoers. Peckerheads on Sixth (called Da Peckerhead by locals) is a bar that offers inexpensive drinks and good music. The staff is friendly, and they are known for serving drinks in mason jars. Stubb’s is an iconic music venue and the best live music in Austin. The list of famous musicians who played here is incredible. You can view all the concert information on their website which features Switchfoot and Kacey Musgraves. 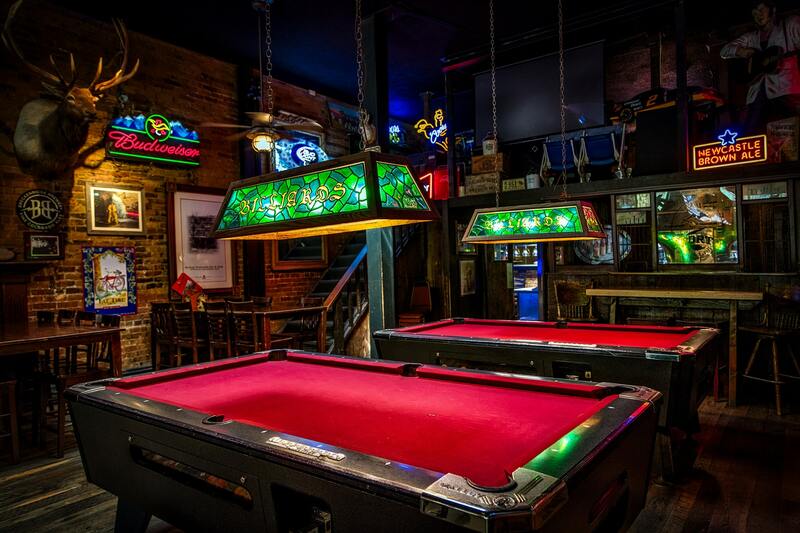 The Blind Pig Pub features daily live music and has a fantastic rooftop deck. They are the neighborhood bar with next door feel. They are one of the most massive bars in Austin and a favorite amounts the local. As you can see living the condo lifestyle in Austin has its many benefits. The Austin real estate market has been on a steady climb the past few years. It’s essential that you get up to the minute updates on new condos listing in downtown Austin. If you would like our expert Relator and condo expert to show you the available condos, please call or email us today.